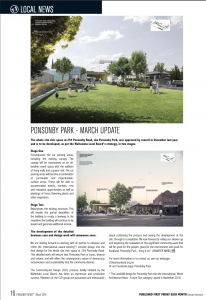 The whole site civic space at 254 Ponsonby Road, aka Ponsonby Park, was approved by Council in December last year and is to be developed as per the Waitemata Local Board’s strategy, in two stages. Encompasses the car parking areas, including the existing canopy. The canopy will be repurposed as an all-weather event space with the addition of living walls and a green roof. The car parking areas will become a combination of permeable and impermeable-surface areas. These will be able to accommodate events, markets, rest and relaxation opportunities as well as plantings of trees, flowering plants, and other vegetation. Repurposes the existing structure. This will involve the partial demolition of the building to create a laneway. In the meantime, the building will continue to be leased and generate additional income. The development of the detailed business case and design work will commence soon. We are looking forward to working with all parties to enhance and refine the (international award-winning*) concept design into the final design for the whole site civic space at 254 Ponsonby Road. This detailed work will ensure that Ponsonby Park is iconic, diverse and urbane, and will reflect the contemporary values of democracy, inclusiveness, and sustainability that the community desires. The Community-led design (CLD) process, boldly initiated by the Waitemata Local Board, has been an impressive and productive success. Members of the CLD group are passionate and enthusiastic about continuing the process and seeing the development of the site, through to completion. We look forward to rolling our sleeves up and beginning the realisation of this significant community asset that will be good for the people, good for the environment and good for Auckland. 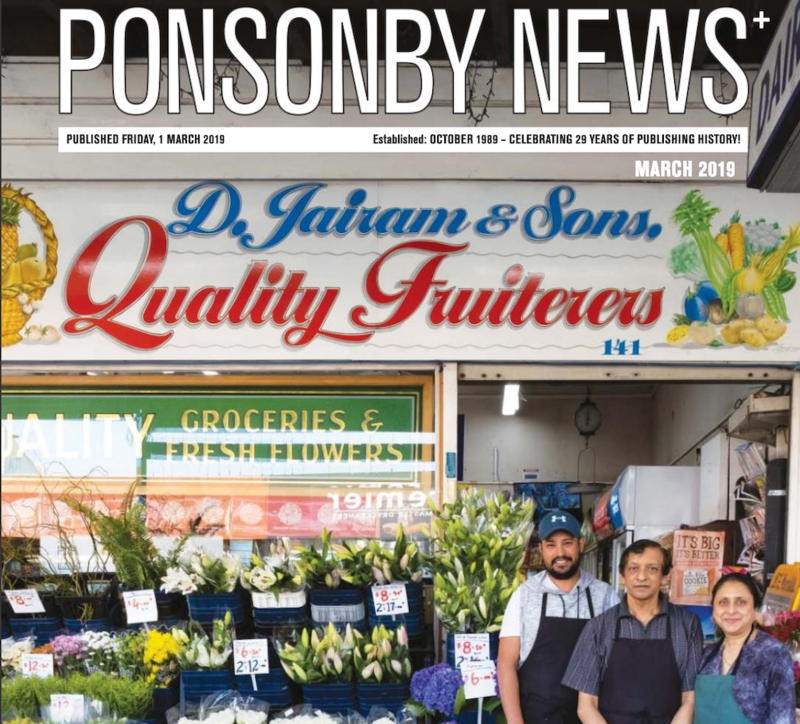 Ponsonby Park – bring it on! Or our Facebook page: Ponsonby Park. * The LandLAB design for Ponsonby Park won the international, ‘World Architecture News – Future Civic category’ award in November 2018.